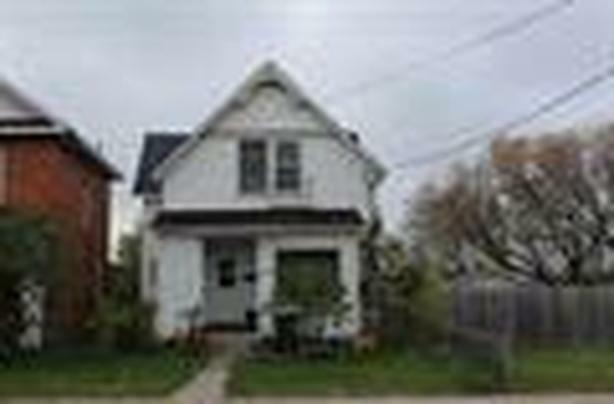 Centrally located duplex close to all down town services. Good income. Live in one-rent out the other. All taxes and measurements are approximate and to be verified by the Buyer.